In Windows 10 sometimes blue circle appear when user run any application, open any file or while playing game. This issue is little annoying because it mostly come into view while gaming session on Windows 10, getting blue circle during game is quite distracting when you’re playing your favorite game. Now you don’t have to worry because you can easily fix this issue with ease. 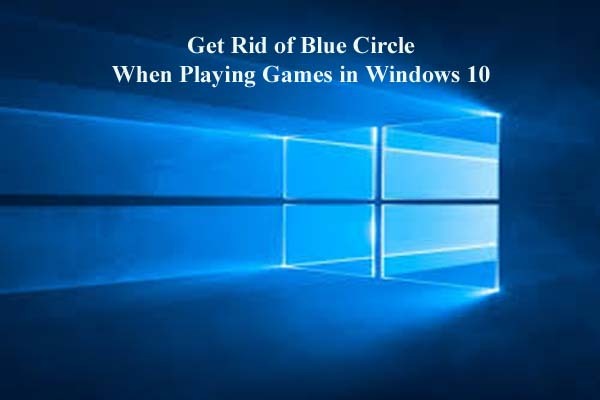 The main reason behind this problem is biometric device and its software, so if you want to Get Rid of Blue Circle When Playing Games in Windows 10 then you have to uninstall biometric software or to disable biometric device. Apply the below-given solution to do this. If any biometric application is installed into your computer, such as Asus Smart Gesture and HP Simple Pass then immediate uninstall it. These applications generate such issue, so to stop blue circle from appearing, uninstall all the biometric software. If you don’t want to remove HP Simple Pass completely then you can just disable LaunchSite from the Simple Pass settings. In case, above given trick doesn’t work then you must have to disable all the biometric device or uninstalling its drivers. Step 1: Open the device manager, press Windows Key + X and from the menu select Device Manager. Step 2: Search for the biometric device. Step 3: Right-click it and from the menu select Disable or Uninstall. Step 4: Reboot your system. Step 5: If the problem persists even after rebooting, then you have to repeat the entire process but select the different option in Step 3. If you are still unable to remove blue circle during games in Windows 10 then you must have to check for the latest Windows updates. 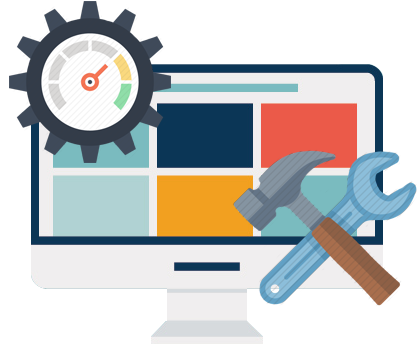 Make sure that the entire system’s driver is updated or not, to achieve this task you can use a professional Driver Updater tool. 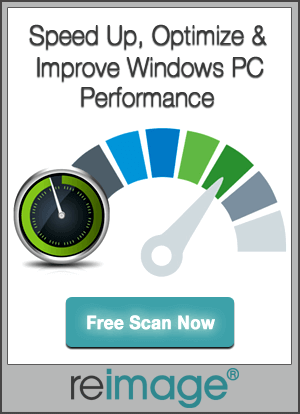 This app will scan your Windows 10 computer/laptop and fix all the issues.